The London Borough of Greenwich has appointed its second PR agency this year, aimed at maximising the financial rewards of its Olympic borough status. Flagship Consulting has been hired for a year-long campaign to raise awareness of the borough as a World Heritage Site ahead of London 2012. The news comes after PRWeek revealed that Greenwich had appointed Vero Consulting to make connections with Olympic sponsors, with the aim of hiring out the borough’s prestigious premises for hospitality events during the Games. Flagship’s three-strong team will be led by regional director Sophy Norris. Norris said: ‘Our job is to focus on encouraging more people to visit the borough from a domestic point of view. Norris added that the agency wanted to focus on the ‘village atmosphere of Greenwich’. She would not reveal fees. The aim is to generate repeat visits to Greenwich and encourage additional spend through extended stays. 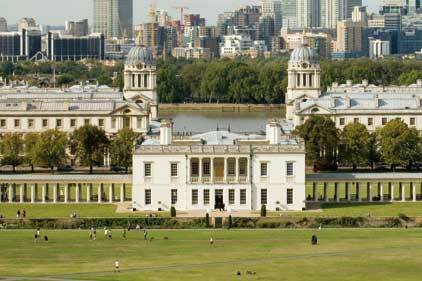 Local attractions include the Royal Observatory, the National Maritime Museum, the O2 Arena, Greenwich Park and market. Flagship won the brief after a four-way pitch. Greenwich Council tourism officer Wendy Tang said the agency ‘demonstrated a real understanding of the brief’. It will support the World Heritage Site marketing group with creative PR campaigns, social media outreach and proactive media relations to raise awareness of Greenwich as a leisure destination.